I am loving this product! Been using it for about two weeks now. I needed a change because I live in the north where it is cold and dry, which has wreaked havoc on my skin this winter. 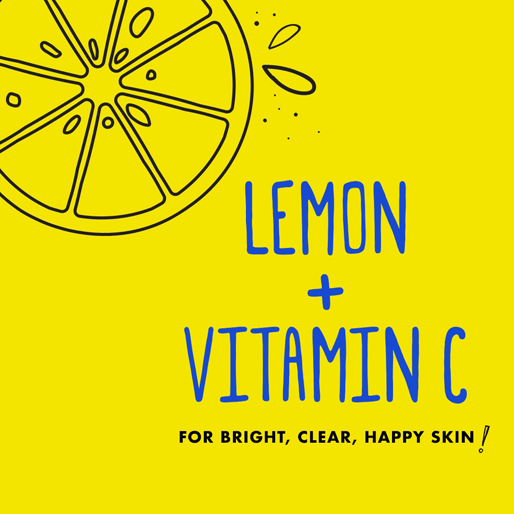 This product is so refreshing without drying my skin- all my flakiness has resolved since starting this product. I hope they never discontinue this product. I bought this toner thinking it was going to help, and dry out my skin since I have dry skin, WRONG. It made my skin feel sticky and rough. Also, with this product now I have 5 bumps on my face, and I always had clear skin. One of them is purple, and the rest are just red. The worst part is I bought this product 2 days ago!!!! We definitely want to learn more about what's happening! Give us a call at 1-877-754-6411, we're here from 9AM to 5:30PM ET Monday through Friday. Hope to hear from you soon! I used this product for 2 days and my face broke out worse that it has in years. We're sorry to hear you've had this experience! We wouldn't expect our toner to this. When you get a chance, give us a call at 1-877-754-6411. We're available to chat Mon-Fri, 9am -5:30pm ET. We hope to hear from you soon so we can make this right! We're sorry to hear about this bad experience using our Lemon Juice Toner. We'd like to learn more about this. Please give us a call at 1-877-754-6411 M-F between the hours of 9A-5:30P ET. Thank you and have a great day! 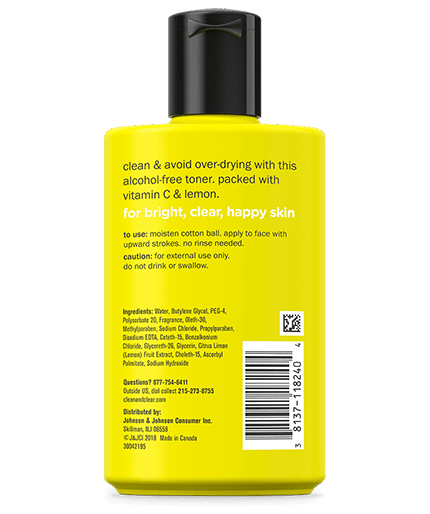 This product, as said in bottle, is suppose to keep your skin from getting to dry from the cleansing gel. It did horrible at its job, once the second week of using both the cleanser and this toner my skin was rough, dry, and peeling. I do not have sensitive skin and never had a facial product ever do this. Even the strong face cleaners have never done this to be before. I’m not sure which made my skin dry but what I know is that this product didn’t do its job. We're very sorry to hear about this! We'd love to learn more about your experience using our product. Please give us a call at 1-877-754-6411 M-F between the hours of 9A-5:30P ET. Thank you and have a great day! I have been using this product for 4 days in my night routine and its making my cheeks red. It’s also making be break out even more with white heads. The only good thing about this product is that It’s helping remove my acne scars. I’m disappointed :/ I really wanted to like this product. We're terribly sorry to hear about this and we would like to learn more about your experience. Please give us a call at 1-877-754-6411 M-F between the hours of 9A-5:30P ET. Thank you and have a great day. 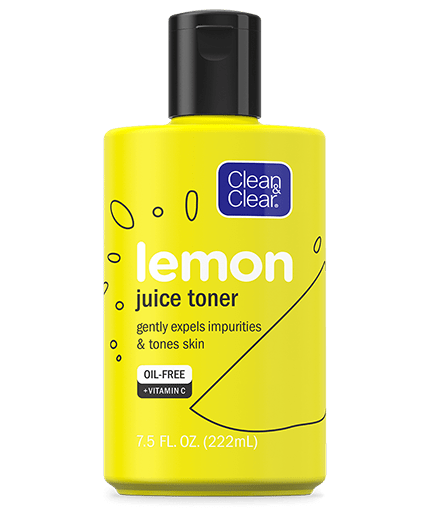 CLEAN & CLEAR Lemon Juice Toner is a great new product. It is very refreshing!